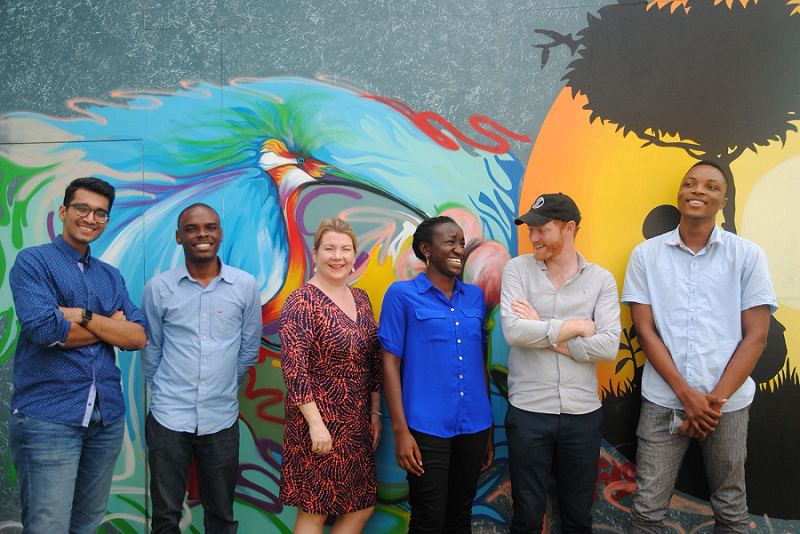 Applications have opened for the Baobab Network’s 2019 accelerator, which offers selected startups the chance to receive US$25,000 in funding and a platform for scaling. Since launching in 2016, the Baobab Network has worked with 27 startups from Ghana, Tanzania, Kenya, Rwanda, Uganda, the Democratic Republic of Congo (DRC), Zambia and South Africa. It creates a tailor-made accelerator programme for each company, starting with a week of consulting from global business and industry experts, before each startup is assigned a dedicated Baobab Venture Partner for 24 months to help speed its growth and get it market and investor ready. Every successful applicant receives US$25,000 in funding and access to an investor network of over 100 venture capital and impact funds, while a network of global partners are on hand to offer their assistance and explore early commercial partnerships, such as Amazon, Accenture, L’Oréal, Unilever and Johnson & Johnson. “The goal of our new look accelerator is to raise follow on funding for every startup within 18 months, leveraging the Baobab Network’s global community of VCs, angels and corporates,” said Rich Sears, head of ventures at the Baobab Network. Applications for the accelerator are open now, with startups to be accepted on a rolling basis. The first programme of the year kicks off in Addis Ababa, Ethiopia, on January 28.